So after a bit of a break VIRAL AGE is up and running again. I have been busy with work/family/real life stuff along with playing in 2 bands and doing more artwork. As a result the label/distro have taken a back seat lately. I hope to remedy that and pick things up again from now on. 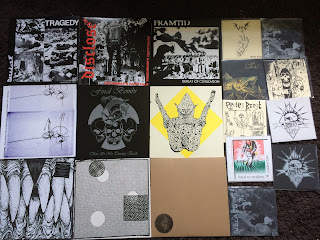 The distro has been updated with loads of killer stuff, including the brand new BLOODY HEAD cassette album and a bunch of staff from HARBINGER SOUND and lots more. In other news I have a new release due very soon, which I am really excited about. 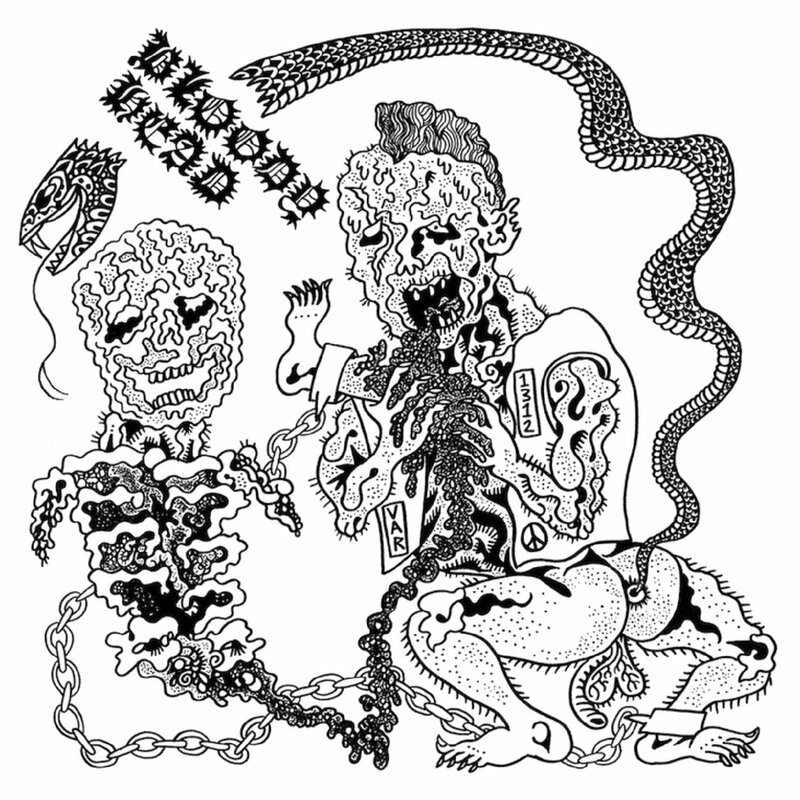 VRLG 12: ENDLESS GRINNING SKULLS - RISUS SARDONICUS LP is at the pressing plant and should be out early April. We have been working very hard on this release for a long time and we cant wait for people to hear it. More news on that soon. 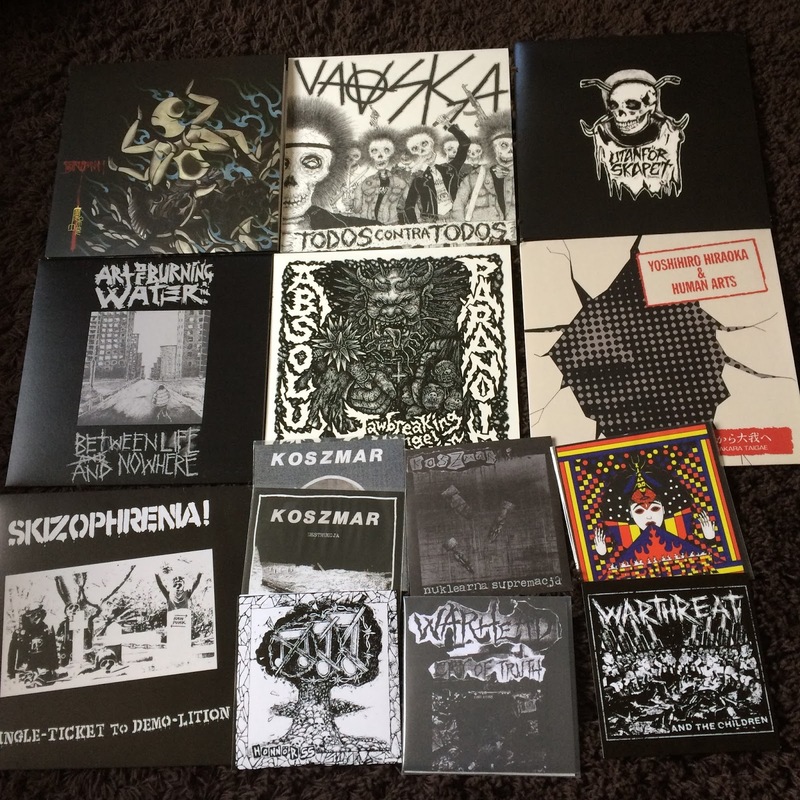 I have very limited quantities of this stuff 1-3 copies! 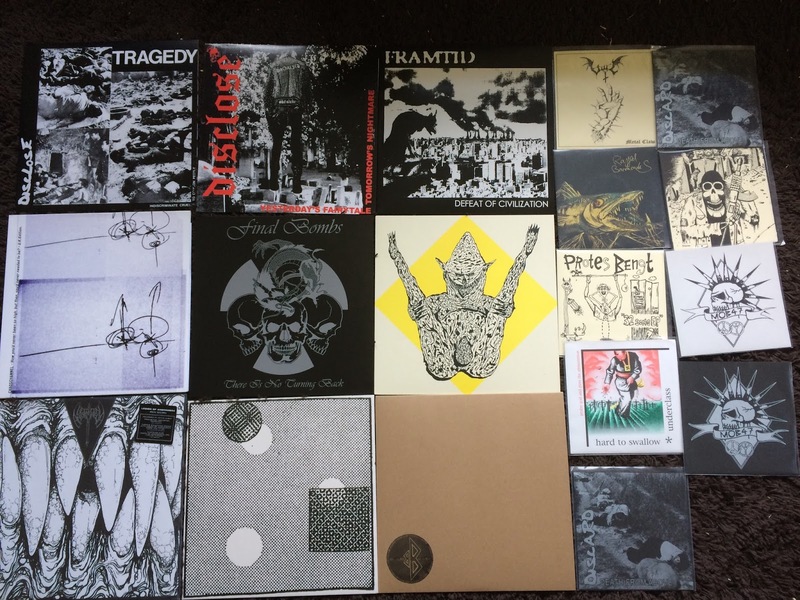 Big old distro update with lots of new stuff from KONTON CRASHER, BEACH IMPEDIMENT, SUPERFI and more stuff to come soon. I also have some leftover PARANOID merch from their UK tour - LIMITED QUANTITIES!!! !